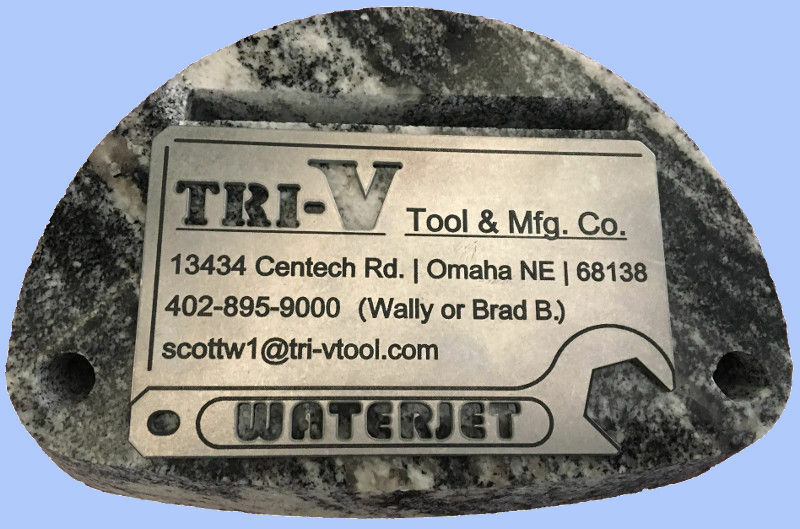 Waterjet Cutting – Tri-V Tool & Mfg Co.
Tri-V runs two waterjets in two shifts allowing for very short lead times and very quick turnaround. The machines we use are a Flow Mach 4 and a Flow Mach 3 with a Dynamic XD 5 axis cutting head. The table size of 2 meters by 4 meters allows cuts of large shapes and almost any material up to 8 inches thick. Due to our capacity, we welcome walk-in projects and offer next day UPS shipping to Kansas City, Wichita, and other areas! Waterjet Cutting has many advantages compared to other cut methods. 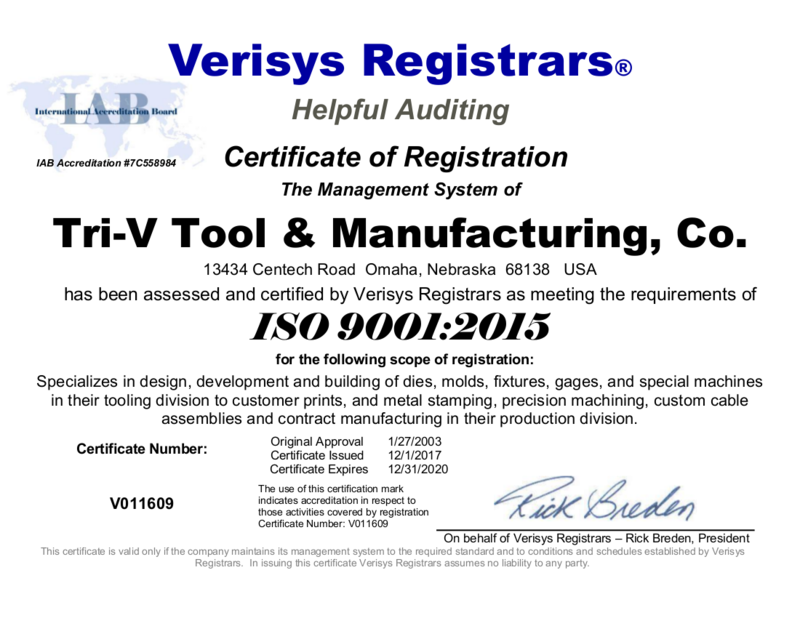 © Copyright 2017 Tri-V Tool & Mfg Co.